The Cha Cha Cha is a lively, flirtatious ballroom dance full of passion and energy. The classic "Cuban motion" gives the Cha Cha its unique style. Cha-cha-cha is one of the five dances of the "Latin American" program of international ballroom competitions, called International latin ballroom dancing style. We teach private, semi-private, and group competitive and social Cha-cha-cha dance classes for adults and children ages 5 and up, including Pro-Am. 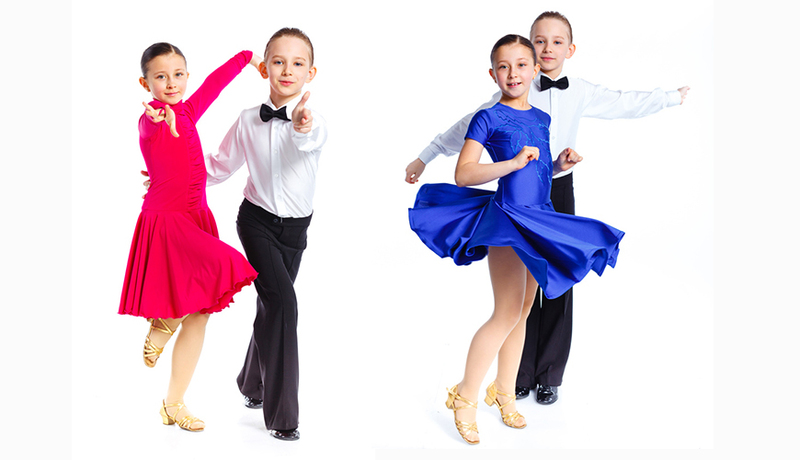 Interested in scheduling Cha-cha-cha lessons at Star Dance School?